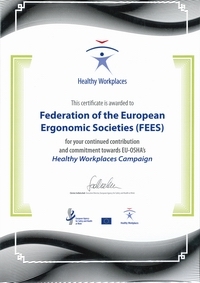 FEES is the Federation of the European Ergonomics Societies. 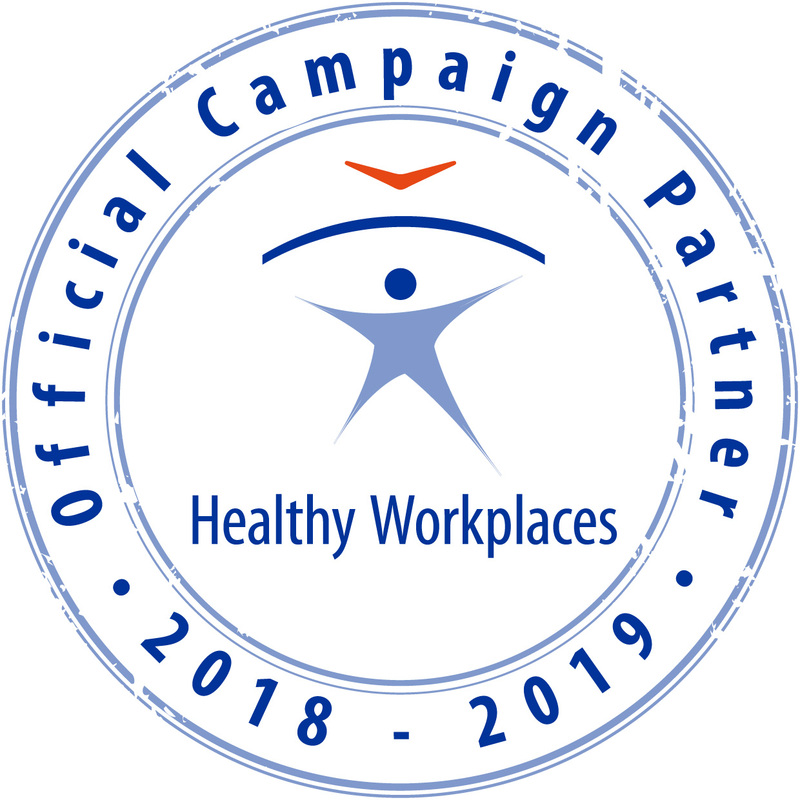 Its mission is to enhance the recognition of ergonomics contributing to economic development, to quality of life, to health and safety at work, and to social progress in European Countries. The formal foundation of FEES took place in the context of the 48th Spring Conference of the Gesellschaft für Arbeitswissenschaft in Munich, on May 7th, 2003. It is a network of the ergonomics societies in the various countries in Europe according to the description by the International Ergonomics Association (IEA) of IEA Networks. Members are ergonomics societies, not individuals. All ergonomics societies in Europe can be a member of FEES - inside the European Union landscape, but also beyond. The governing body is the FEES Council, consisting of representatives of the member societies. All major decisions are taken by the Council, which meets at least once a year. The day-to-day administration is performed by the FEES Executive Committee, which is supported by working groups for specific issues. assisting in the organisation of European conferences about evolving ergonomics, in cooperation with the national societies. stimulating networking in the widest sense for ergonomics. Establishing an European Task Force (EUTF), to promote ergonomics / human factors at the EU-organisation and its related bodies. The dissemination of information about various facilities by the European Union for the FEES-members. The preparation of this website, which is managed by a special working group, to facilitate cooperation and information-exchange between members and to communicate externally. The organisation of FEES-sessions on actual European topics at the annual national conferences in the various countries. Promoting European wide activities related with education, certification and accreditation in cooperation with the Centre for Registration of European Ergonomists (CREE). The preparation and publication of promotional material, via the Communication and Promotion Committee.